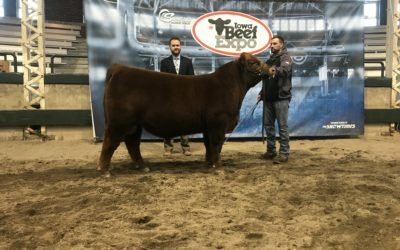 Be sure to review 2018 Load/Unload and Parking changes! 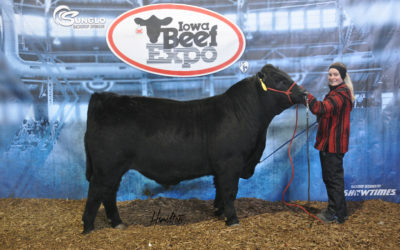 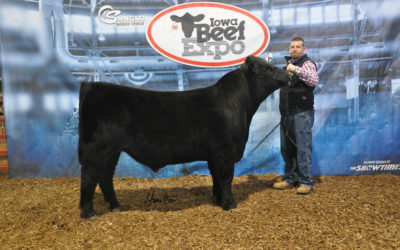 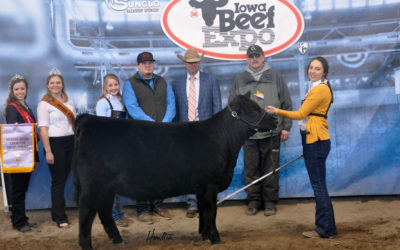 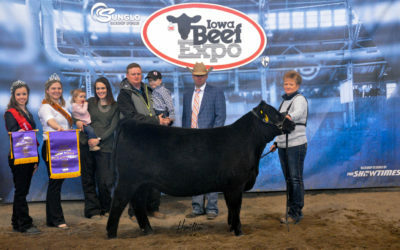 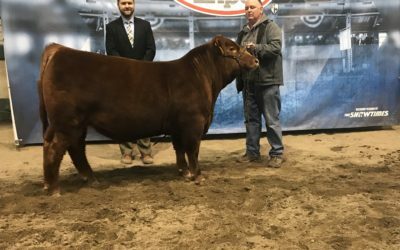 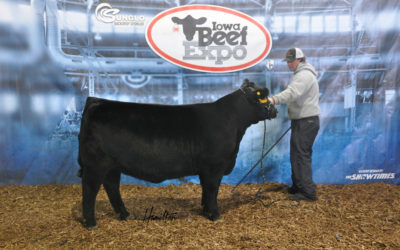 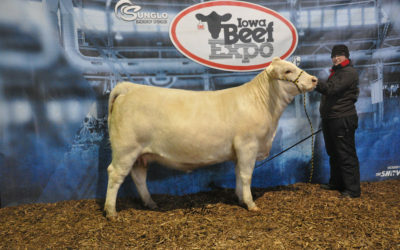 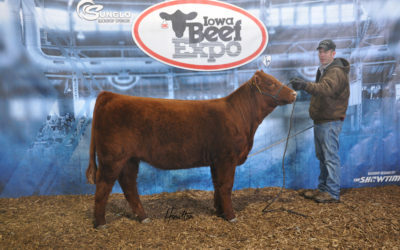 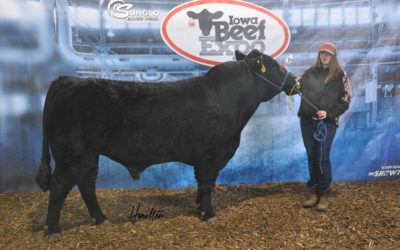 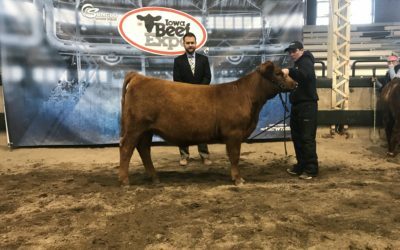 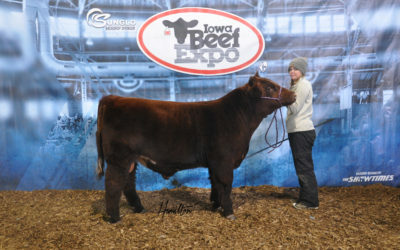 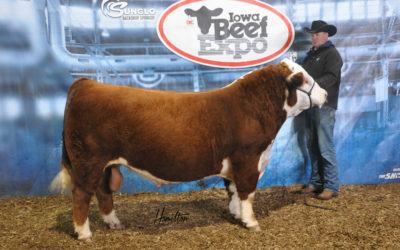 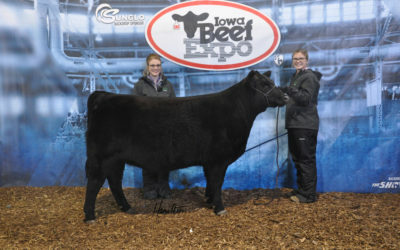 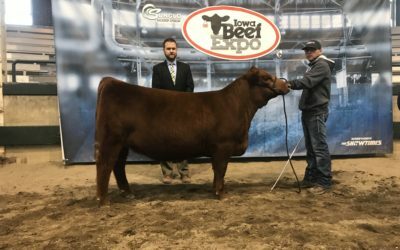 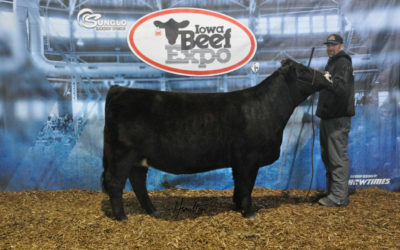 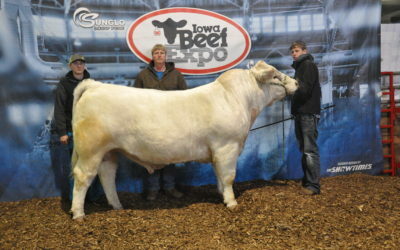 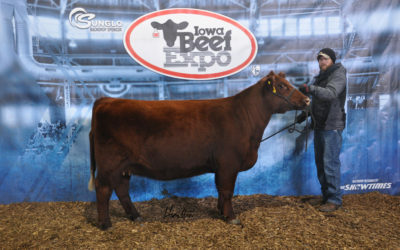 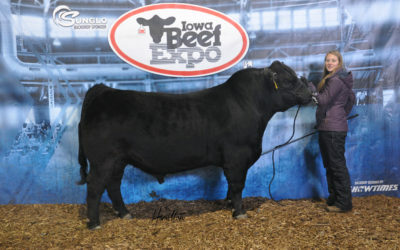 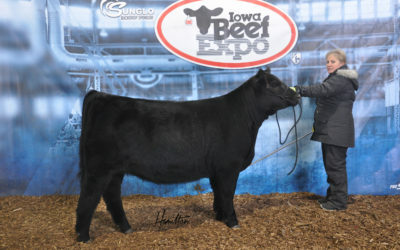 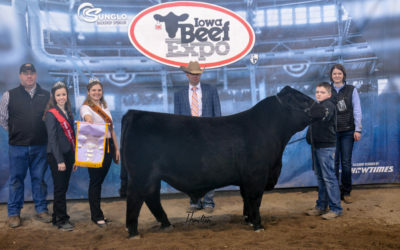 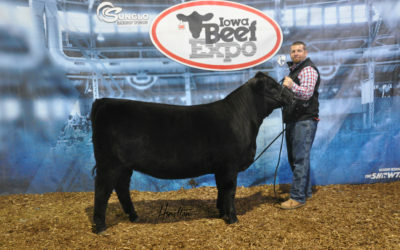 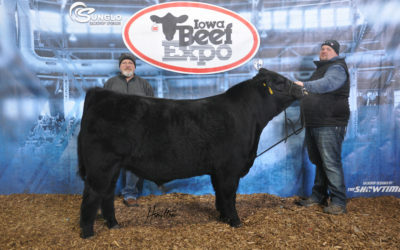 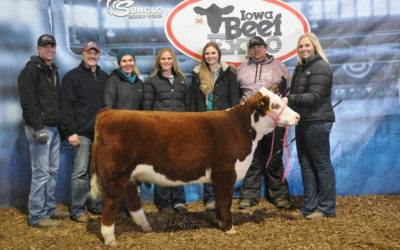 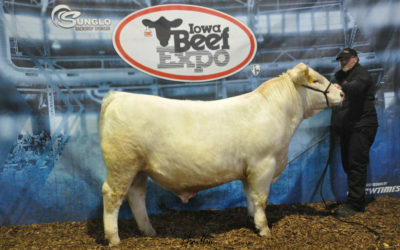 Admission and Parking to the Iowa Beef Expo are FREE! 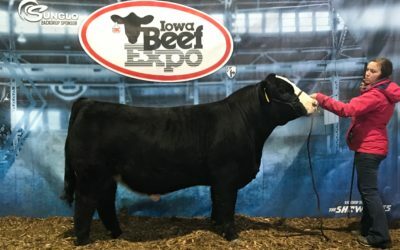 You do not need a parking permit. 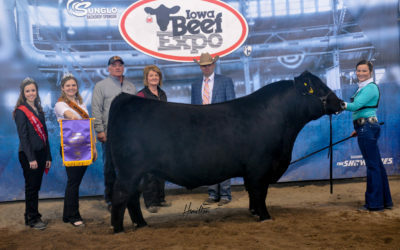 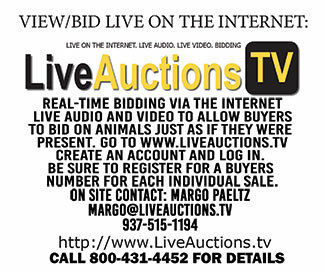 Iowa Beef Expo shared a post. 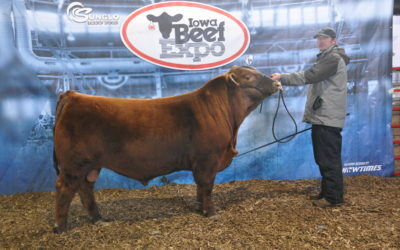 The Des Moines Register contacted us last week, asking how cattlemen care for their livestock in the cold. 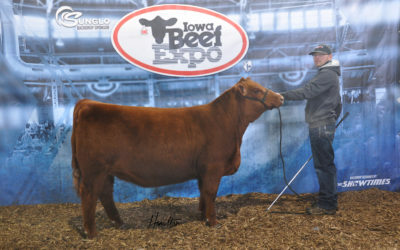 Thank you, Dan Hanrahan, for opening up your farm to the writer and photographer, answering their questions, and showing Iowans what you do everyday.